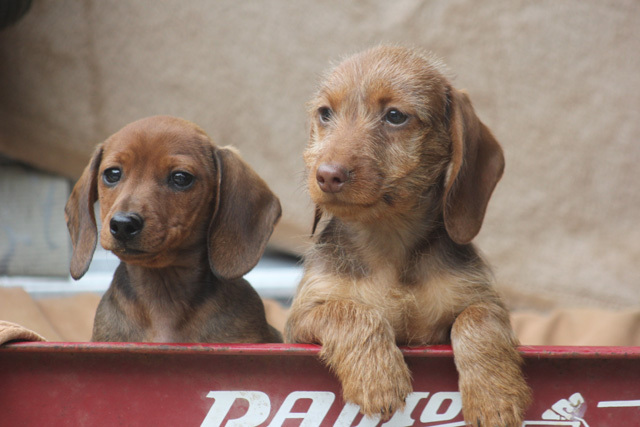 AKC Miniature Dachshund Puppies for Sale are raised in Andrews, North Carolina – sold and shipped to all 50 states and international. Within driving distance from Georgia, Tennessee, Virginia, South Carolina, Kentucky, Louisiana, and many other states. 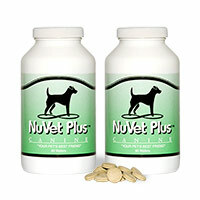 Licensed by USDA and inspected by AKC on annual basis (100% compliant). Shhhh! they are probably sleeping. 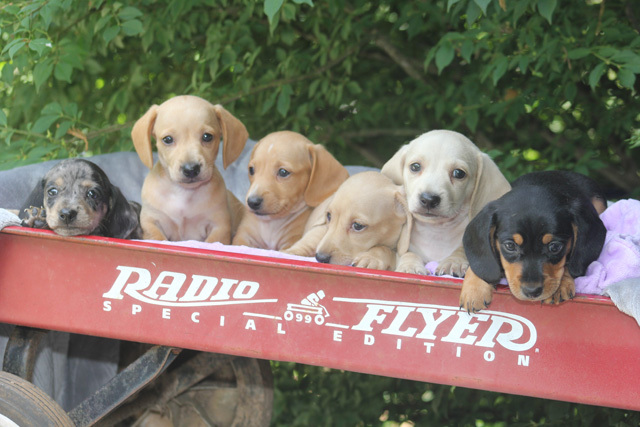 Louie’s Dachshund puppies for sale in NC: We offer all colors, all patterns, smooth coats, long coats, wirehairs, and English Creams. 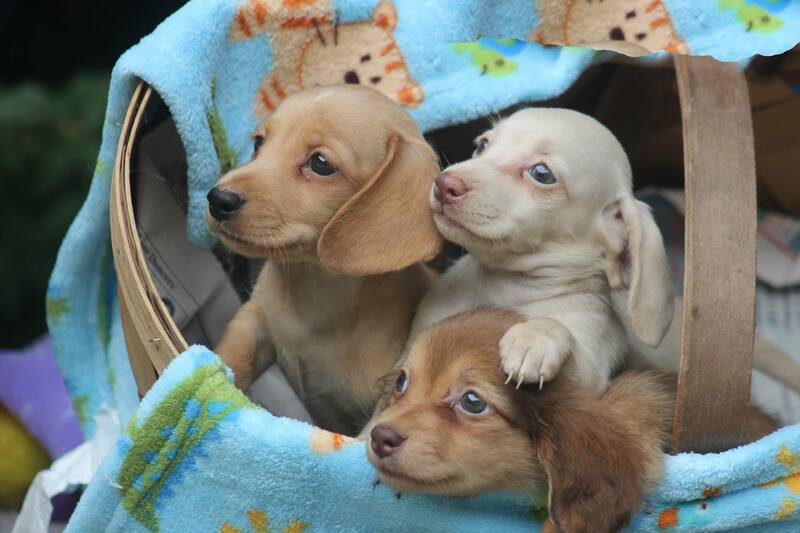 Our Dachshund puppies are sold and shipped to all 50 states. If you are searching for the perfect Dachshund puppy to bring into your home, you have come to the right place. 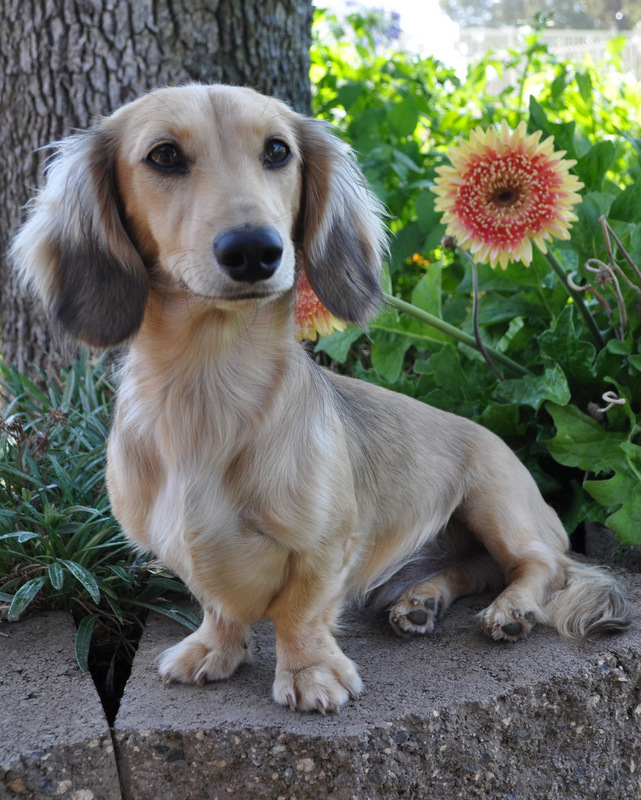 Louie’s Dachshunds breeds only top-of-the-line AKC Dachshund puppies and is a one-stop source for information on the breed. We are located in western North Carolina, but have satisfied puppy owners in Georgia, Virginia, Tennessee, and all other states. We are within driving distance from Georgia, Tennessee, Virginia, South Carolina, Kentucky, and Florida. With the option to have your new puppy shipped, owning a Dachshund puppy from Louie’s Dachshunds is just a few clicks away. Check out our Shipping page for more shipping information. 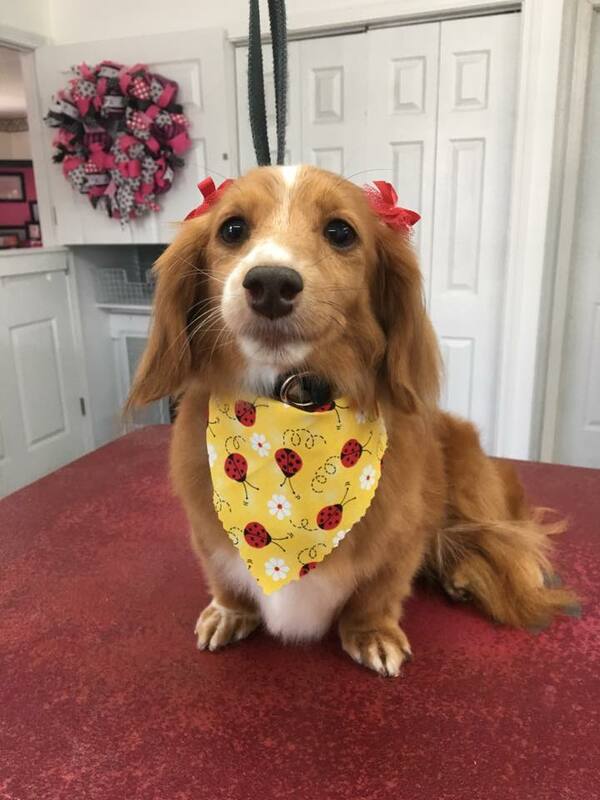 Whether you are a first time Dachshund owner or are looking for a second or third Dachshund puppy to join your family, start your Dachshund puppy search at Louie’s Dachshunds. Browse through our site for photos of past litters, older puppies and some of our adult Dachshunds for sale. We also encourage you to check us out on Facebook for even more information on upcoming litters, photos, testimonials, and more. We offer Dachshund puppies for sale in all colors, patterns, long & smooth coats as well as the ever popular English Creams Dachshund puppies for sale and the wire hair Dachshund puppies for sale. We strongly endorse Life’s Abundance dog food (click on dog food bag at right) and All of our puppies are started on NuVet vitamins at 6 weeks of age. We highly recommend you go ahead and order these products to have on hand when you take your new puppy home with you. Just click on the link to the right for more information and how to order.